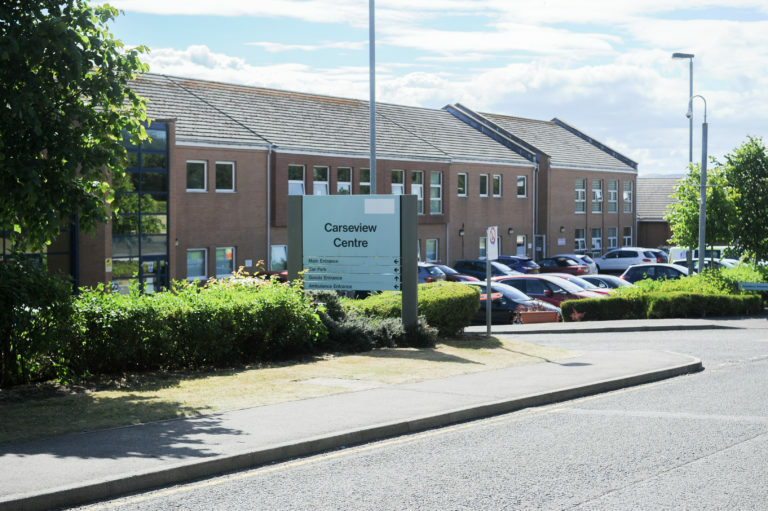 An NHS mental health unit in Dundee restrained patients by pinning them down for too long and in a dangerous position, according to a leaked report. 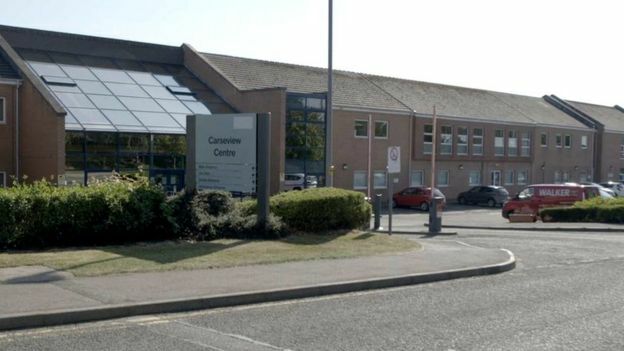 The internal inquiry into the Carseview Centre was commissioned in response to a BBC Scotland documentary last year. It exposed bullying and potentially life-threatening restraint on patients. 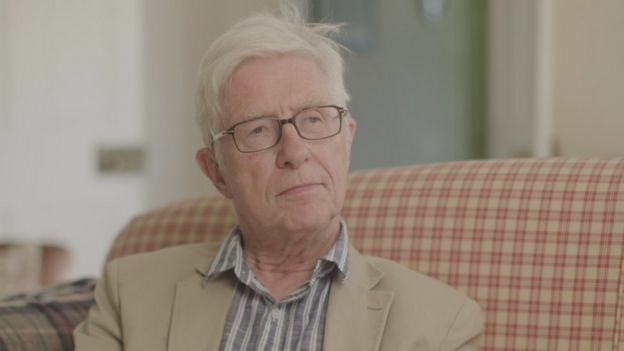 Prof Peter Tyrer, who chaired the group that wrote the NICE guidelines on restraint in mental health, said the report was “shocking”. “I’ve seen reports like this before but not quite as damning as this,” he said. The report has not been made public but has been seen by the BBC. It found that untrained staff were carrying out risky restraints on patients and that the number of restraints was high. It said face-down, and particularly face down in a prone position, are the highest tariff interventions of physical restraint, and the most dangerous techniques to deploy. 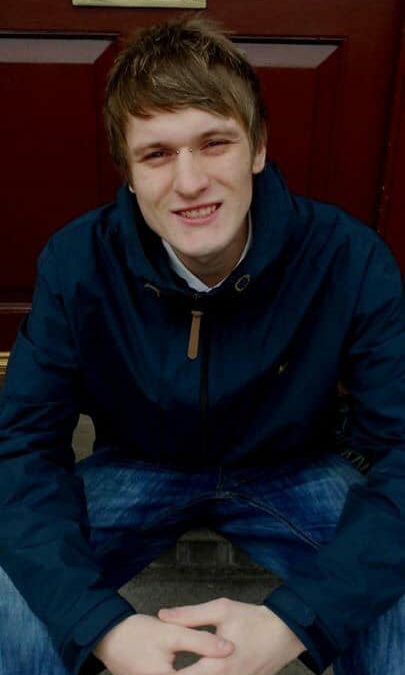 The report looked at a sample of 40 cases and found more than half were patients being restrained face down on the floor for longer than 30 minutes. The longest restraint was one hour and 45 minutes. “That is completely against all guidelines,” Prof Tyrer said. Carseview is a hospital to care for patients with mental illness from depression and anxiety to schizophrenia and psychosis. In July last year, BBC Scotland broadcast allegations by patients of bullying by staff, illegal drug-taking and being pinned to the floor unnecessarily. Experts called it abusive and said the unit should be closed down. 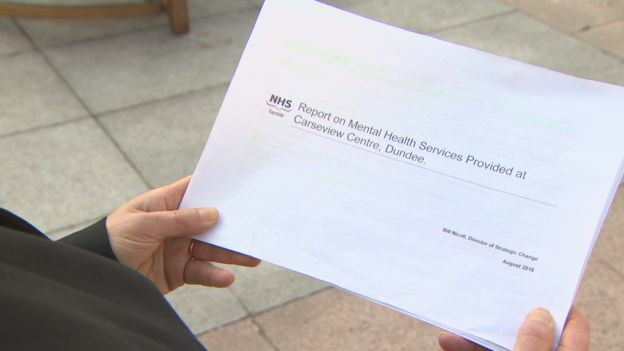 NHS Tayside responded by commissioning an internal report into Carseview to go alongside independent reports into mental health in Tayside. The internal report says a whistleblower has come forward and accused Carseview of “very serious concerns over leadership, safety and malpractice”. It came up with 11 recommended actions including urgent action on staff training and critical action on illegal drugs on the ward. It said the restraint policy should emphasise the safety of patients as well as staff and that the culture of the unit should be “based around the caring and compassionate leadership approach”. 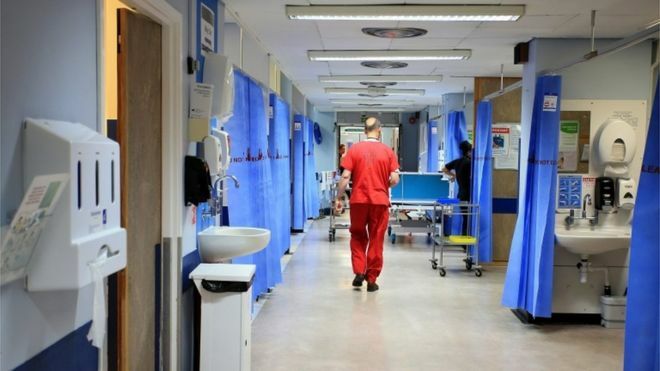 NHS Tayside said the recommendations covering patient care and culture were “now being progressed”. 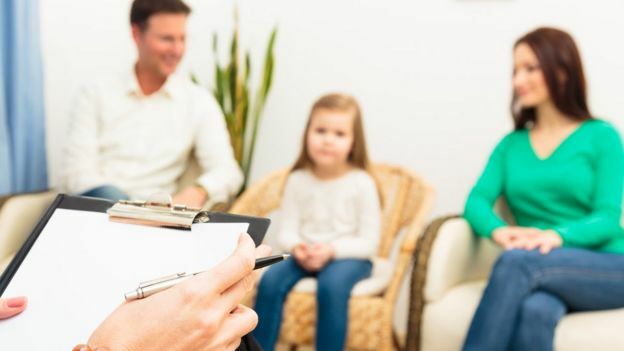 Prof Peter Stonebridge, acting medical director for NHS Tayside, said a “steering group has been established” to focus on restrictive care practices, including the reduction of face-down restraint. Joy Duxbury, professor of mental health at Manchester Metropolitan University, told BBC Scotland: “I think this is a terribly toxic environment. “The figures on physical restraint are exceptionally worrying. “These are very vulnerable clients who are being restrained, in my view, unnecessarily and by far too many staff in too many situations. 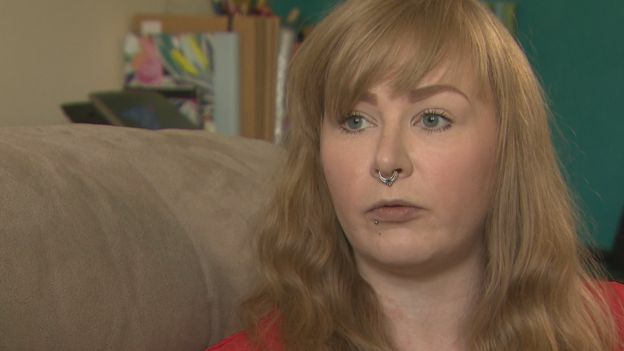 Marnie Stirling, who had two stays in Carseview with anxiety and depression, spoke to the BBC documentary last year. David Fong spent a month in the unit after experiencing psychosis in 2013. 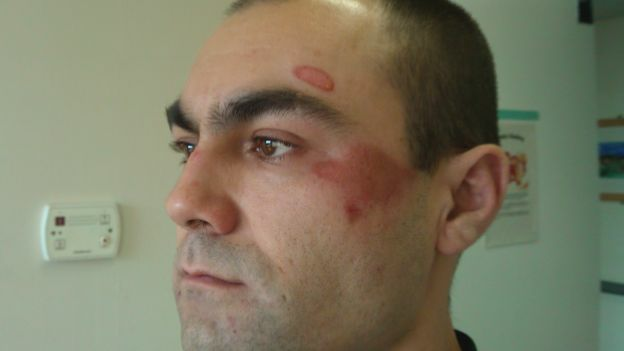 He claimed staff used restraint violently and repeatedly during his time there. David told BBC Scotland that staff were quick to see frustration and anger arising from detainment as aggression. “Staff are too keen to initiate restraint and offer little or no de-escalation when no actual aggression has been displayed by the patient,” he said. “I ask how many of these restraints were actually needed and if some are instigated by staff rather than patients? 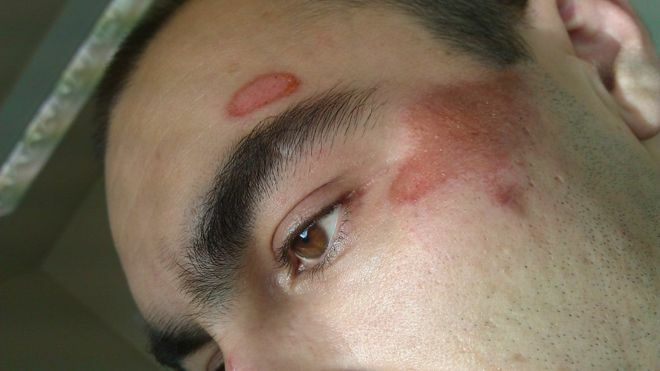 “I personally was physically assaulted with the application of intense pain through twisting of arms, wrists and fingers or a member of staff’s knee being dug into my back, had my face rubbed into the floor causing loss of skin from my face, and had verbal abuse screamed at me during restraint. A separate report looking at the patient experiences came up with separate 23 recommendations in December. It is feeding into an independent inquiry, which was announced in the Scottish Parliament last year, and is still ongoing. Bosses at the health board aim to get rid of 1,300 posts to plug the hole in its finances, official papers revealed. They say they can do that over several years through “natural staff turnover”, but it is feared cuts to backroom staffing will have an impact on patients. The decision to shrink the workforce comes as the board benefits from having at least £62 million of debt written off by the Scottish Government. The plans are revealed in an assurance report to the board from September. It said there was an “acceptance that staff levels need to reduce by 10%”. 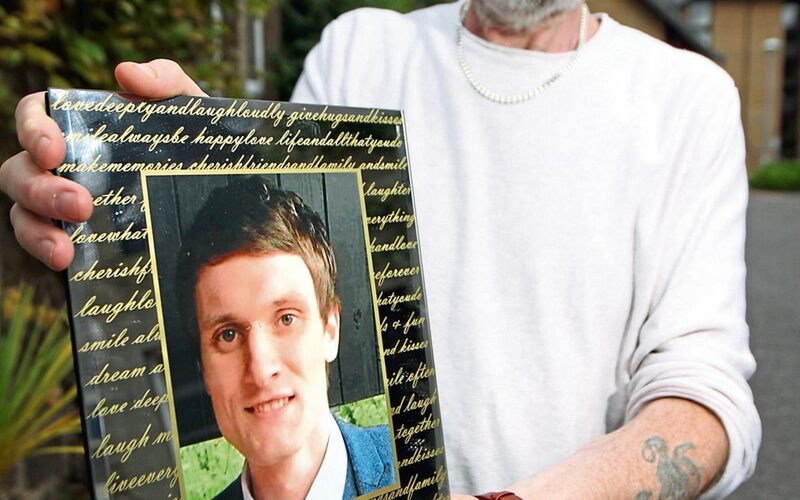 Gillian Murray, who has been campaigning for better mental health services after failings in the care of her late uncle, said the decision shows that “balancing the books obviously means more to them than saving lives”. 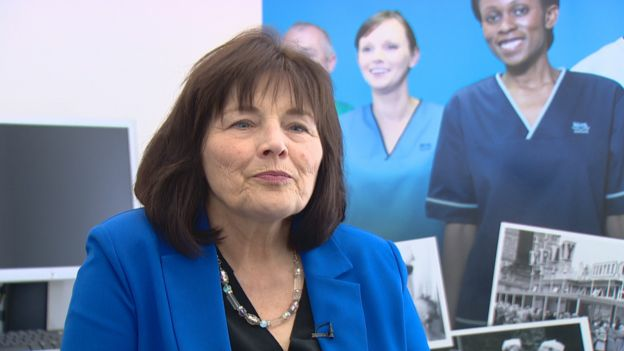 “People in Dundee are dying because NHS Tayside is a shambles and to cut the workforce is another slap in the face for all of us,” she added. 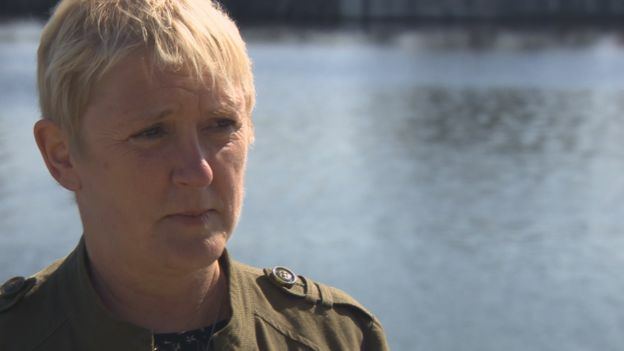 Annie Ingram, NHS Tayside director of workforce, said no one will lose their job but said spending on the workforce is higher than health boards of a similar size.